Looking to build the most glamorous and magnificent house along the coast of Maine? Want to build that dream home on the lake? 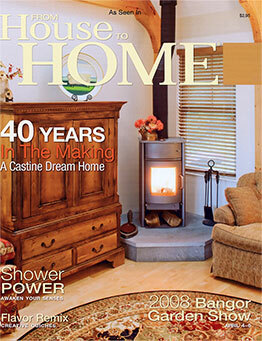 Craig Miller Builders of Bangor, Maine have engineered and constructed some of the areas homes. 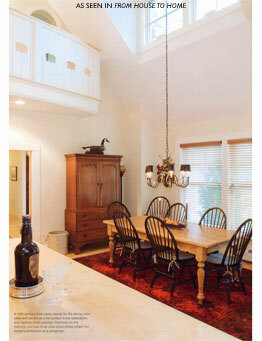 Craig Miller Builders specializes in turning your dream into your home. Why not work with the finest and do your business with Craig Miller Builders. 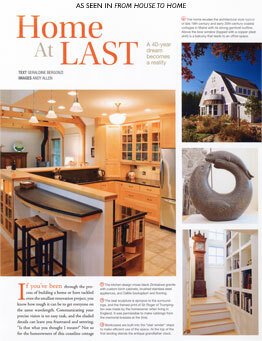 Craig Miller Builders specializes in building beautiful homes along the coast of Maine. 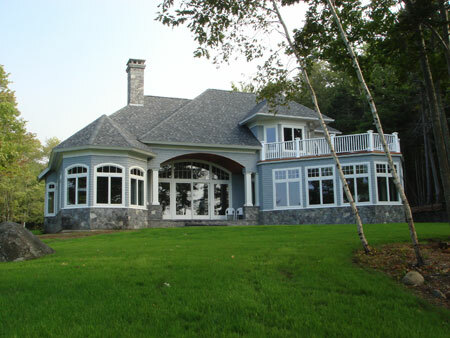 Whether its a cabin on Green Lake, or a mansion along the coastline in Surry, Trenton, Ellsworth, Castine, Blue Hill, Bar Harbor, Penobscot or Mount Desert Isle, you can find Craig Miller Builders specialty handywork. Below are examples of Coastal and Waterfront homes that have been built by Craig Miller Builders. You can rest assured that every home we build is made from the highest quality materials, constructed with the greatest of care and finished with a delicate touch. 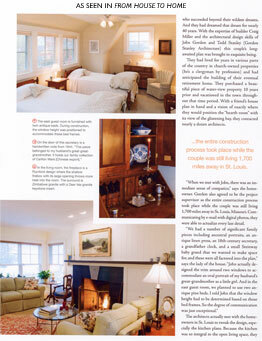 One of our beautiful homes built for the lovely couple of George and Gene B. on the coast in Castine, Maine. 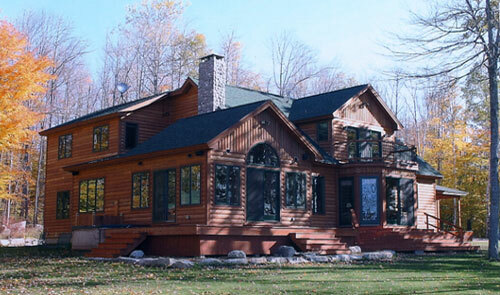 A wonderful family log home built by Craig Miller Builders, on the shores of Green Lake in Green Lake, Maine. 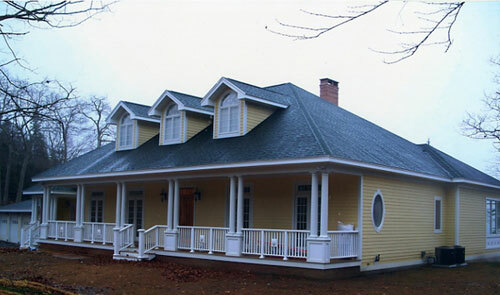 Summer home built for Nancy S. of Osprey Florida, built by Craig Miller Builders, along the water in Surry, Maine. 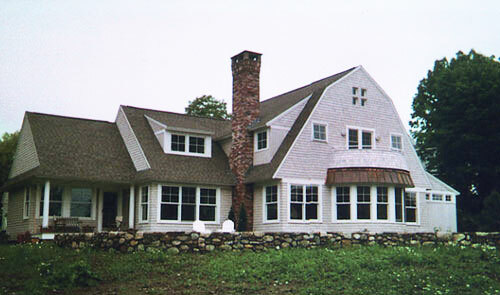 Custom built home for Dennis and Vicki P. by Craig Miller Builders on the picturesque Surry, Maine coastline.